In the boutique: skis, ski boots, and accessories. Personalized bootfitting. 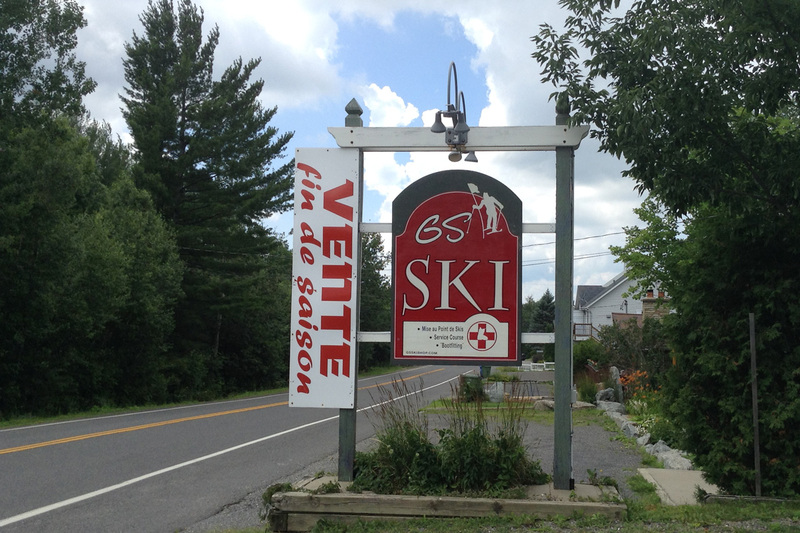 We tend to all your skiing and racing needs. Also hiking equipment and accessories.